Amber’s career began as a Medical Injury Strategist providing assistance in the management and return to work of long term psychological and physical injuries, including work with the NSW Police Force, NSW Fire Brigade. She has also worked with Community Services as a Child Protection Caseworker. Amber extended her workforce skills in the area of forensic psychology by completing two Masters degrees (Masters of Forensic Mental Health, and a Masters of Forensic Psychology). 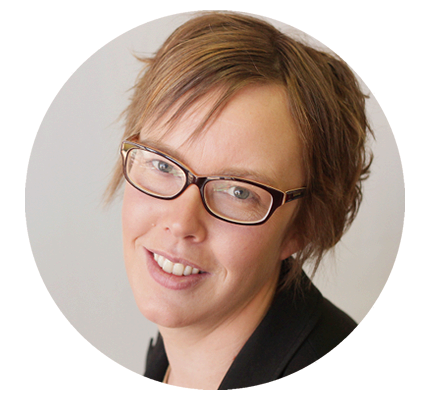 Amber is an endorsed Forensic Psychologist and has worked at the Forensic Psychology Centre for 5 years, during which time she has built her expertise in providing medico-legal assessments for a diverse range of referrers in both the public and private sectors. This has involved working extensively with government departments such as corrective services and child safety, as well as criminal law firms and courts. Amber has had wide exposure to providing assessments of sexual and violence risk, and also in the assessment of partners of abusers (capacity to protect children from harm), parenting capacity assessments, and family assessments where a risk of sexual harm to children may be relevant. She also provides treatment services for forensic matters, including high risk sexual and violent offenders.